“We take all problems very seriously and are concerned about everything from arrears to the tiniest repair and its cost. We are dedicated to building long term relationships with our clients and our Team is committed to the highest standards of excellence in all that we do”. With the understanding that individual needs will vary and the terms of particular management agreements will change accordingly, the following outline of services and options is provided. Some clients prefer to leave everything to the Agent, while others prefer a more hands on approach. Financial management is essential in protecting the value of your property. Our accounting department is trained and skilled to provide the cash management required to meet the functional and informational needs of each property we manage. Computerised network system is designed to produce financial accounting reports, property reports and owner Records. We also have a certified public accounting firm on retainer to assist our accounting staff, thus ensuring accurate accounting procedures. Reports and Funds are sent by the due date, No exceptions, No excuses. All outgoings can be paid on your behalf and monthly statements are available via post and email. Your accountant will love the end of year financial reporting which makes tax time straight forward and pain free. Constant Communication with Owners – We keep Owners up to date, and informed at all times. In addition to monthly reports, we fax, phone, SMS or e-mail with important information about your property. Although we are often out of the office due to the nature of our work, all property managers carry smart phones and are on email / SMS at all times. You will always be contacted back within a 12-24 hour turnaround usually within a hour or so. We are always available to discuss your property or other issues you may encounter. It makes good business sense to handle repairs quickly and match the skill level needed to the job required so it gets done right the first time. We maintain courteous professional relationships with our tradespeople and pay them promptly. If a trades person does not meet our quality or ethical standards, they will be dropped from our accepted list. We do not use employees, family of employees, or close friends of employees as tradespeople. We do not accept rebates, free services or compensation from tradespeople in exchange for the use of their services for our client’s properties. We don’t ignore repairs as this leads to more expensive problems in the future. 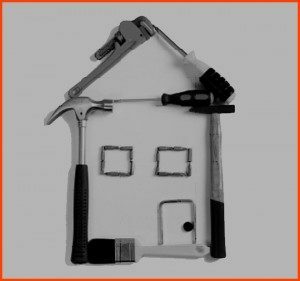 We check general condition of the property, discuss maintenance items with the tenant, check for unauthorised pets, occupants or alterations, and discuss the tenant’s future occupancy plans. Once a year (Usually in the middle of the lease) we will send you a full report and photos of your property to show you how well the tenant has settled in and to make you feel “at home” with your property. We use state of the art technology such as computers, internet, mobiles, e-mail and fax machines to provide you with unparalleled service in today’s fast changing technological world. 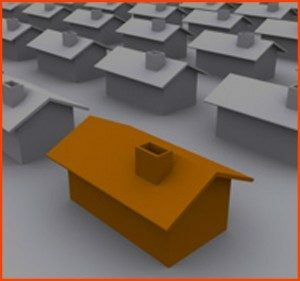 Finding the right tenants is very important and the beginning of the hassle free process. All tenants are required to fill out an extensive application form. We conduct a complete checklist of all prospective applicants, call all references and check all background history available to us. This is always done with your consent and understanding of who will be living in the property. 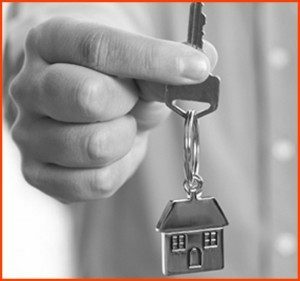 Lease is always signed at the property and keys handed over in order to see the condition and take photos, so the tenant is fully aware of their obligations in maintaining the property and how it presents from the start. Relax, knowing we are taking care of your investment!